storefronts taking in the things we liked. alike, every piece is unique. I got to choose and we left. she was. In all her splendorous beauty. 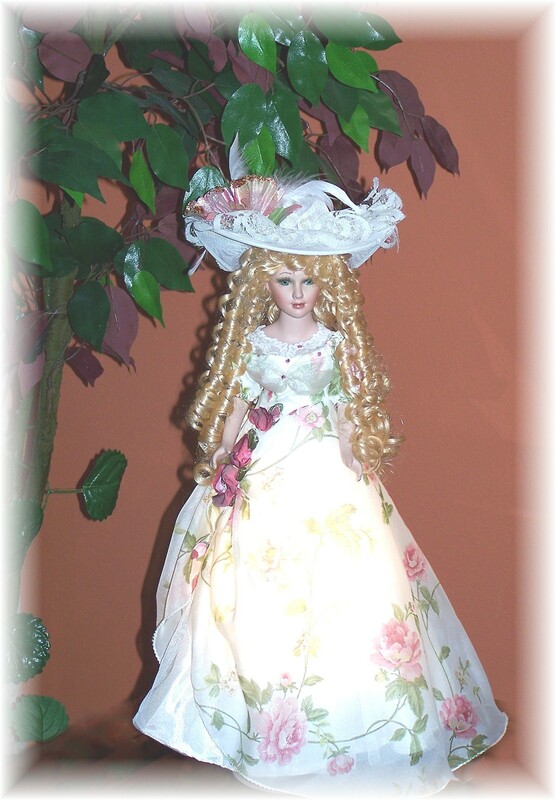 flowing flowered dress and feathered hat. I ooohed and aaahed then moved along. She is one of a kind. A real collectible. She is numbered. Has a certificate. 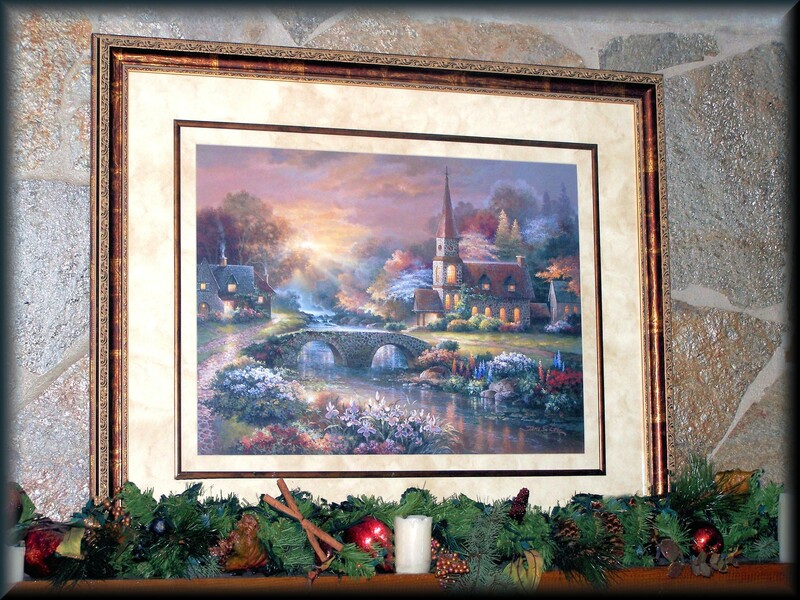 This entry was posted in About Us and tagged Christmas, Doll, husband, love, mall, Mantle, memories, Paintings, Storefronts, Thomas Kinkade. Bookmark the permalink.